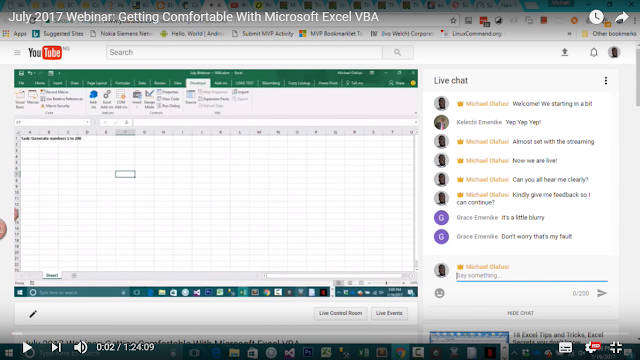 For this month's webinar, we explored the powerful Microsoft Excel VBA. Too many people wrongly think that VBA is hard or for just for core programmers. 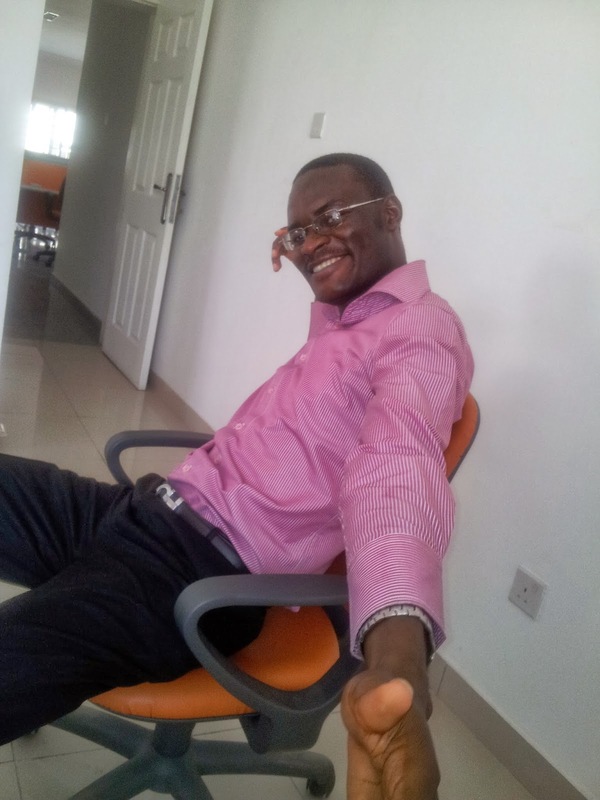 I will be helping you see the benefits of learning Excel VBA and then help you make your first steps into becoming proficient at Microsoft Excel VBA. Ultimately, I don't expect you to become proficient by just watching in this webinar. The goal is to get you started and comfortable with exploring Excel VBA. To take away any fear you have for it and replace those fears with a curious admiration.